Este instructivo es un recurso para los pacientes enfrentando el cáncer y proporciona información valiosa sobre las cuestiones legales relacionadas con el cáncer, desde el diagnosis hasta la sobrevivencia. Las actualizaciones a este manual se hicieron en parte gracias al patrocinio de American Cancer Society y de Breakaway from Cancer. 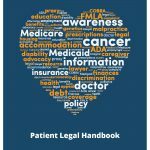 This handbook is a resource for patients coping with cancer and provides valuable information about cancer-related legal issues from diagnosis through survivorship. The updates to this handbook were made possible in part by a sponsorship from the American Cancer Society and from Breakaway from Cancer. 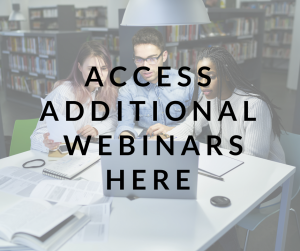 CLRC webinars and recorded presentations are free and open to cancer patients and their families, survivors, caregivers, health care professionals and others coping with cancer.